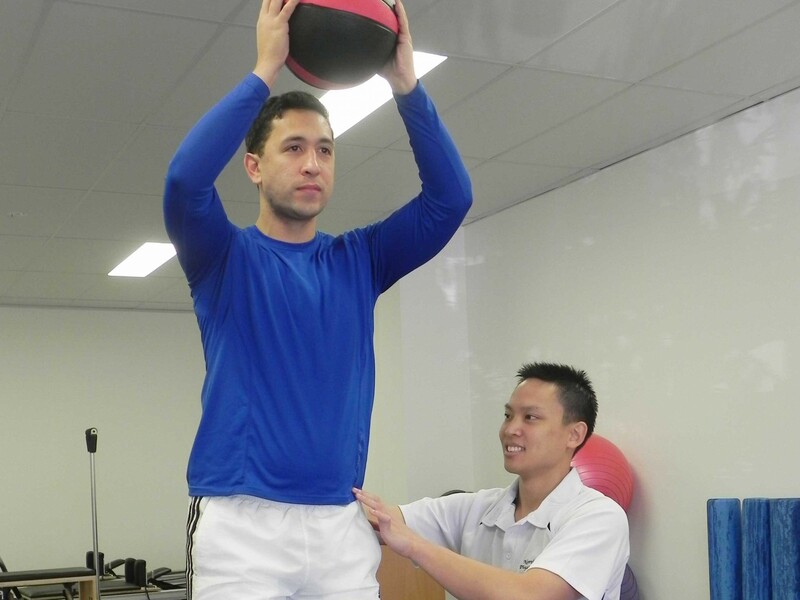 Physiotherapists are health professionals that use their knowledge of the anatomy, physiology and biomechanics of the human body to assess and treat movement dysfunctions in order to improve physical performance. 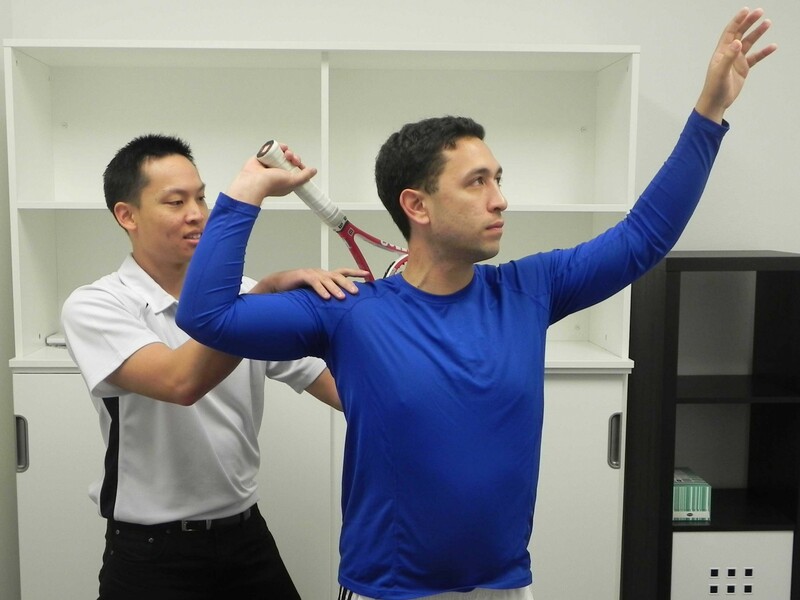 Physiotherapists are trained to clinically diagnose your pain by performing specific tests according to the area and mechanism of your injury, determine the healing time frame required and provide you with a management strategy to ensure optimal healing. 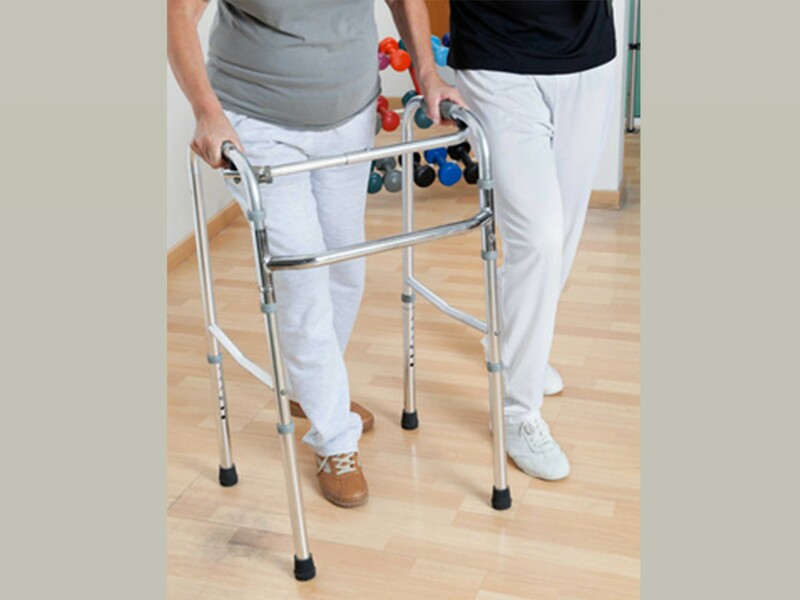 During your physiotherapy consult, we will provide you with symptomatic relief using manual treatment techniques which are movement specific and therefore a more efficient approach in addressing the structures involved with your movement impairment compared to traditional therapeutic modalities (e.g. ultrasound). We will also teach you self-management strategies (e.g. postural re-education or advice on activity modification) so that you may actively participate in the recovery process, and provide you with specific exercises to improve the dynamic control of your functional movements for a successive return to pre-injury status. 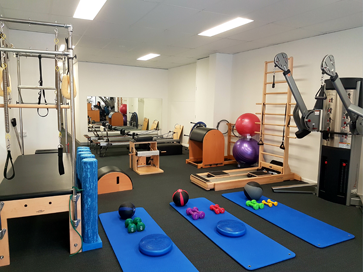 We’re located in Castlecrag and we also provide a mobile physiotherapy service to clients in the neighbouring suburbs (Chatswood, Roseville Chase, Willoughby, Cammeray, Castle Cove, Naremburn and Northbridge). Meet our physiotherapists.